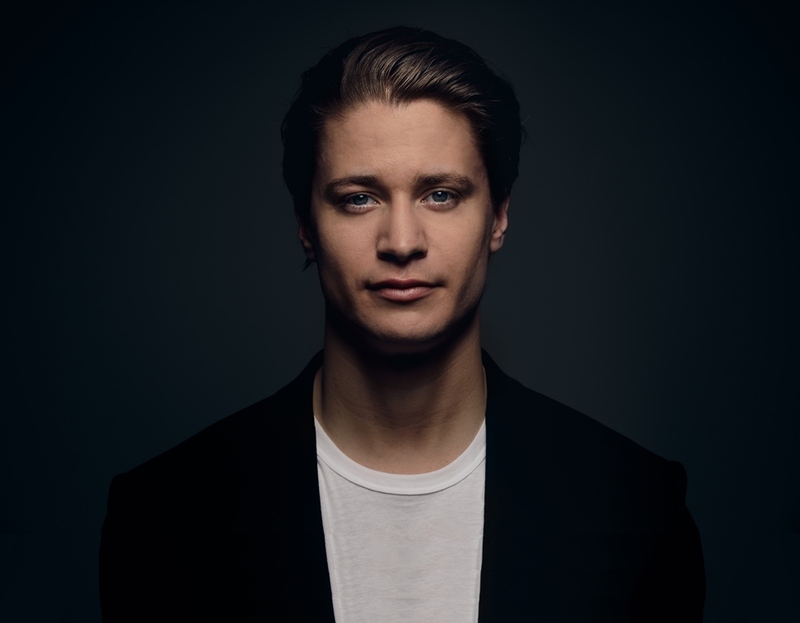 The Formula 1 Gulf Air Bahrain Grand Prix 2019 is now just a couple of months away, and fans are being urged to act now and secure their tickets to the region’s biggest and most anticipated sporting and entertainment event. There’s no better way to begin getting ready for all the fun and excitement than by taking advantage of Bahrain International Circuit’s (BIC) ongoing Early Bird discount, which offers ticket prices up to 15% off their regular rates. Only few days remain until the end of this fantastic promotion on January 31, so interested race-goers must pick up their tickets immediately. The Formula 1 weekend takes place over four action-packed days from March 28 to 31 at BIC, “The Home of Motorsport in the Middle East”, in Sakhir. The Bahrain Grand Prix is set to be the second of 21 races on the 2019 FIA Formula 1 World Championship, and it will be the 999th World Championship race in the history of the top flight. 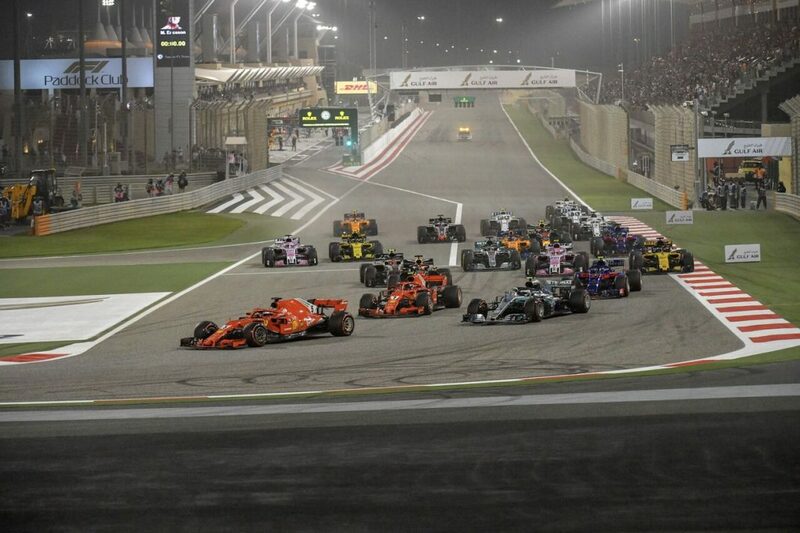 It is being held as part of the landmark 15th season of BIC, and it will also be the sixth time it is taking place under BIC’s state-of-the-art floodlights as a night race, making it one of the most captivating and visually enticing events of the entire Formula 1 season. These Early Bird prices give fans the best value for money with so much on offer both with on-the-track action and off-the-track entertainment all weekend long. 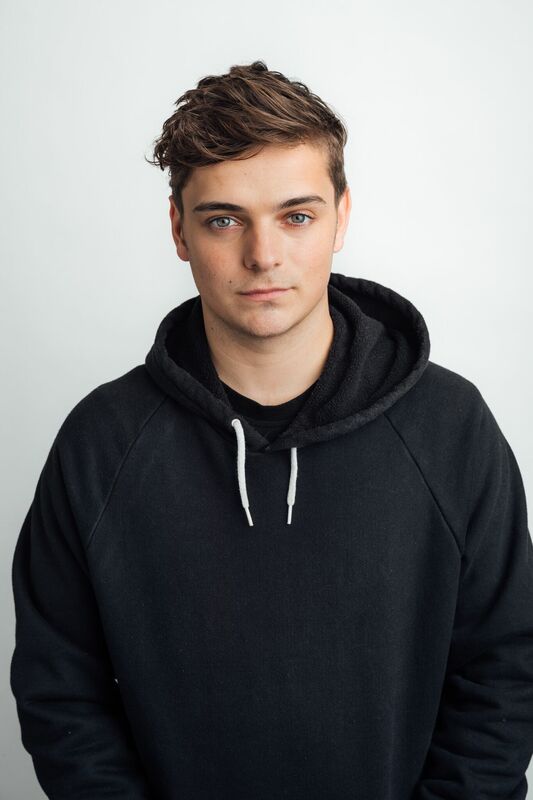 Aside from Formula 1, the weekend’s programme will also include racing from other major international and regional championships, as well as loads of family entertainment and live performances from A-list artists including Martin Garrix on the Friday of the event and Kygo on the Saturday. For further information on the Early Bird discount or on the Formula 1 Gulf Air Bahrain Grand Prix 2019, visit bahraingp.com or call the BIC Hotline.